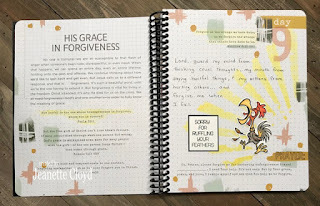 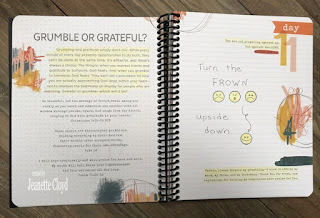 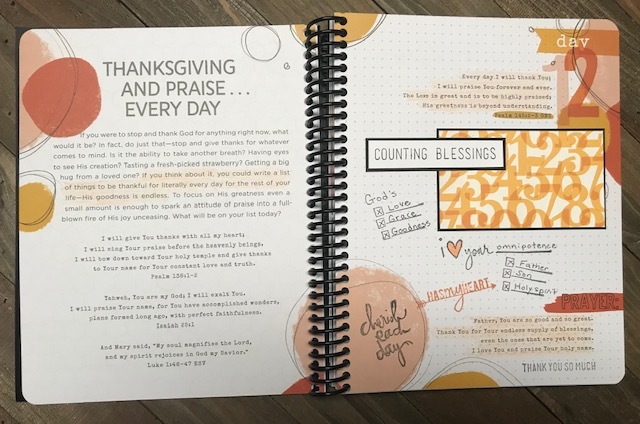 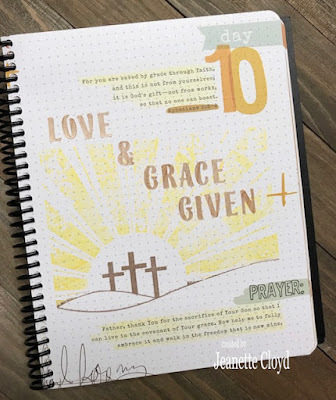 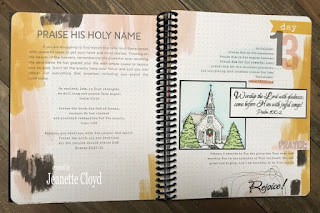 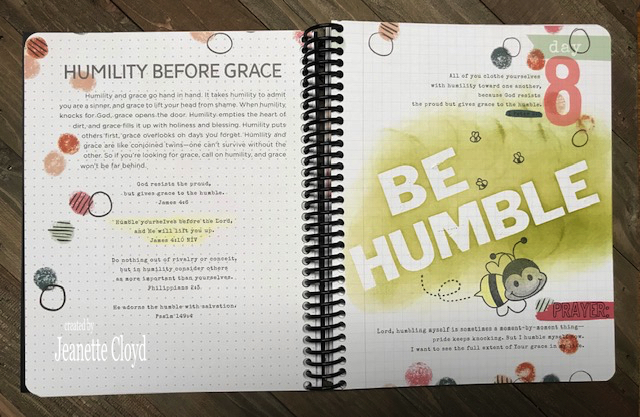 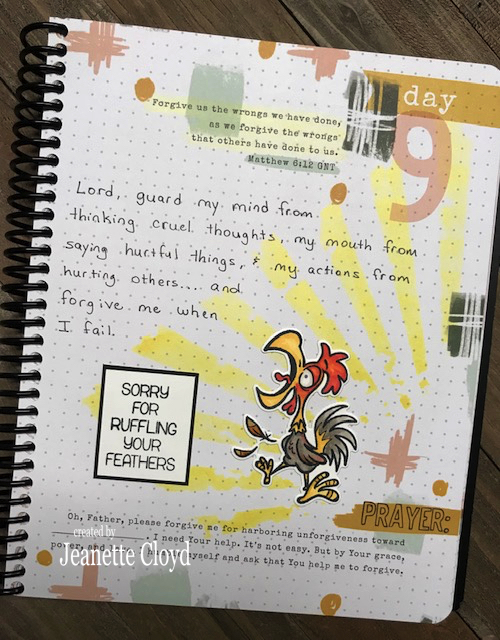 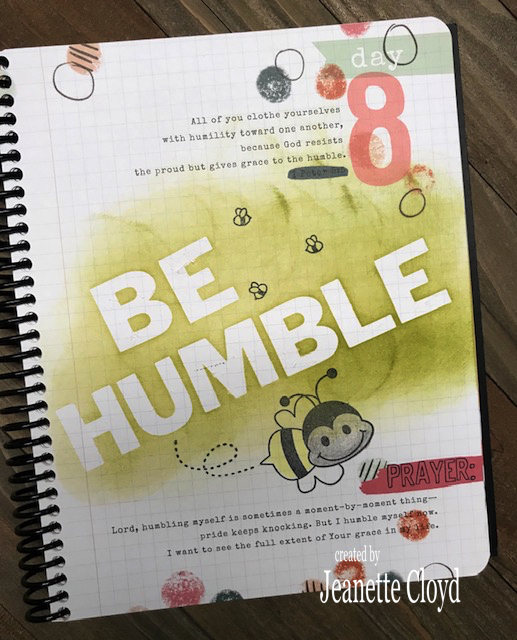 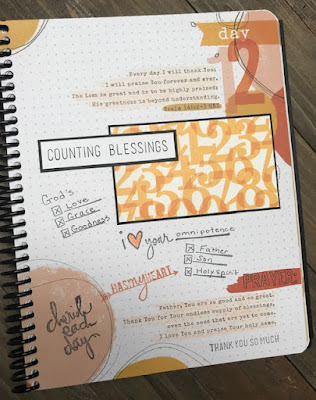 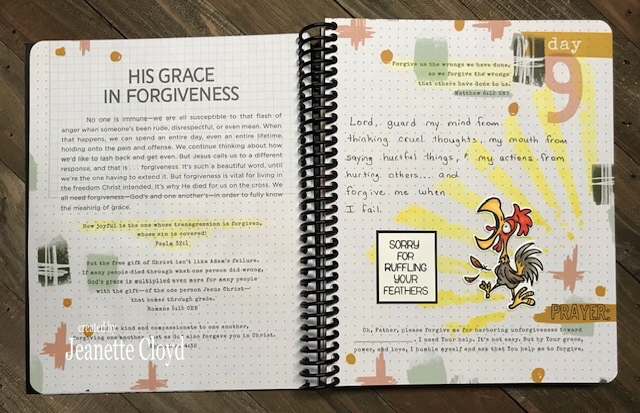 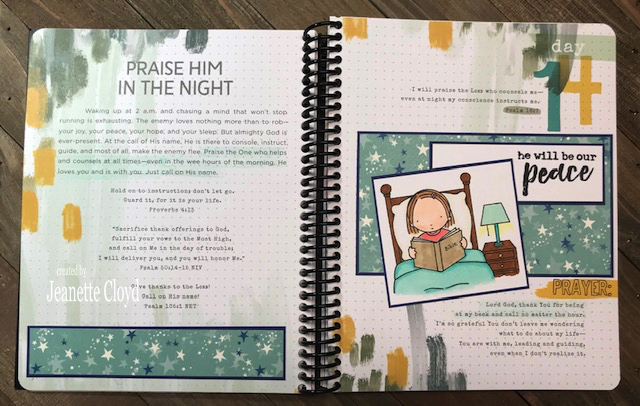 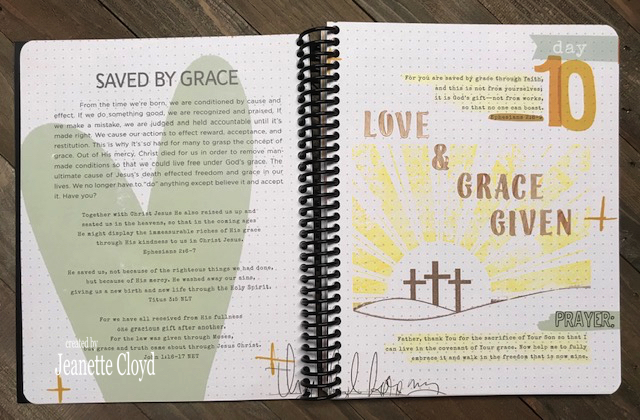 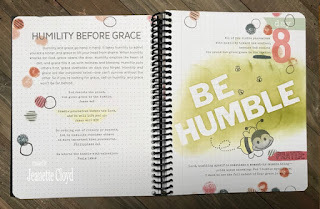 This is the second week of my journey through the 100 Days of Grace and Gratitude devotional journal by Shanna Noel. If you missed last week's post, you can find it HERE. 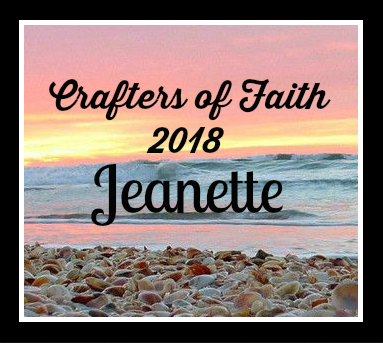 Thanks for stopping by my blog this evening. 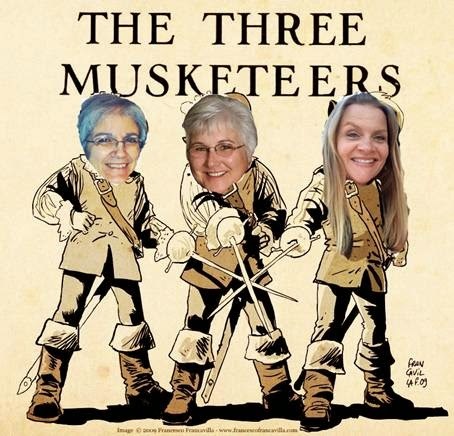 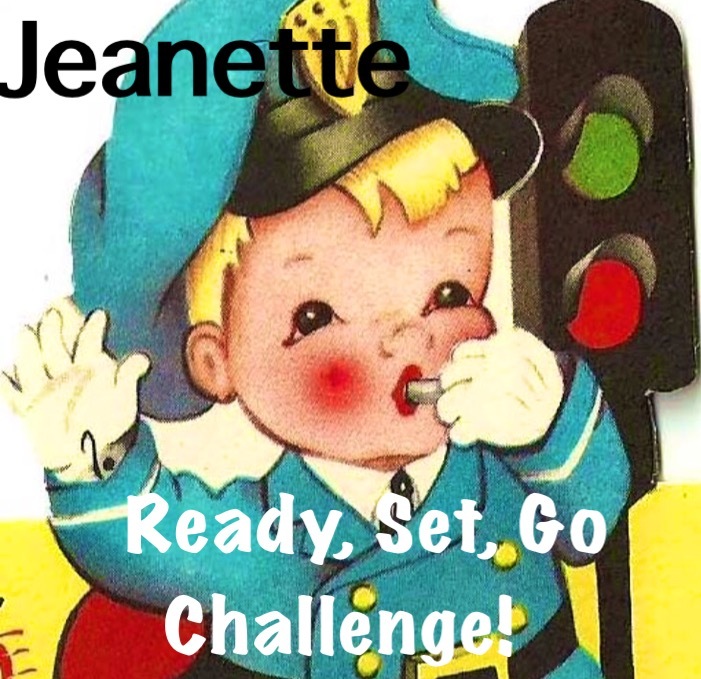 How awesome, Jeanette! 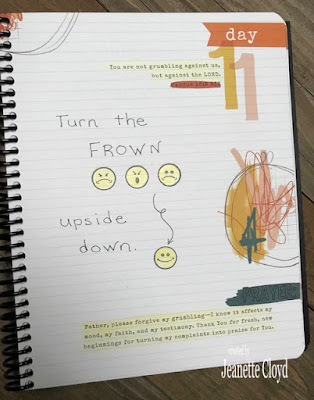 I love what you have created here! 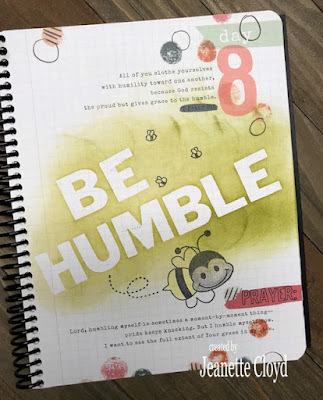 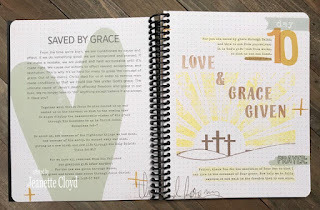 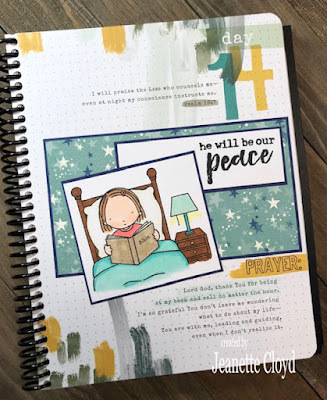 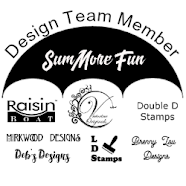 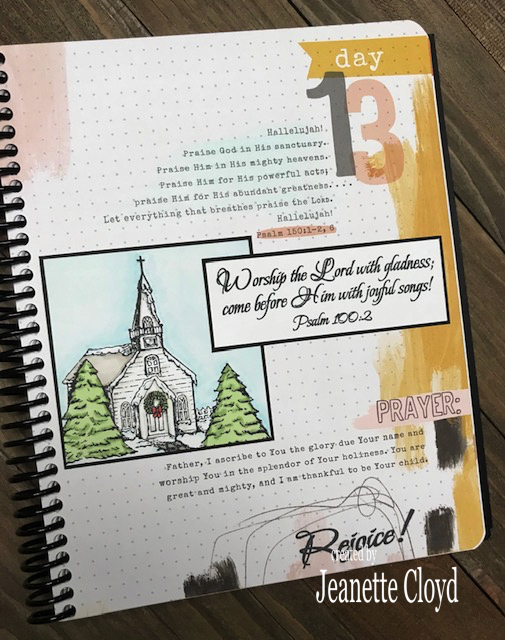 What a beautiful stepped into grace and a great way to use up so many stamps !